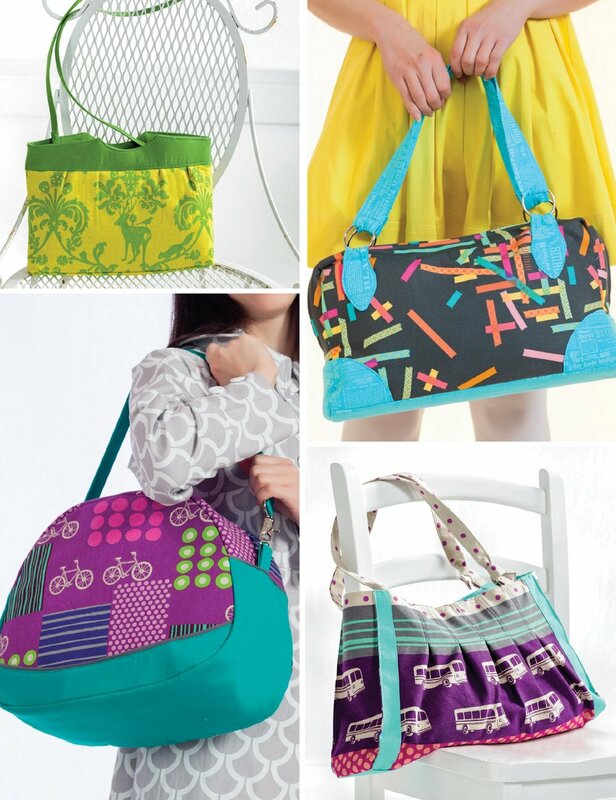 BIg-City Bags by Sara Lawson is on AMAZON!!!!! WOOT WOOT! 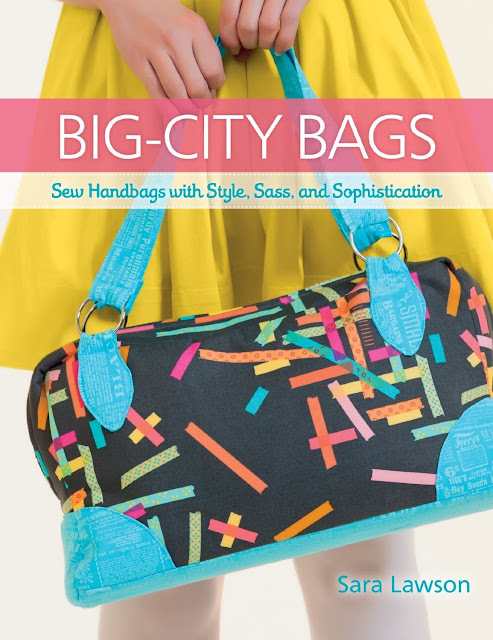 Sara's book, Big City Bags Sew with Style, Sass and Sophistication published by the wonderful folks at Martingale is available on Amazon.com for pre-order!!!!! 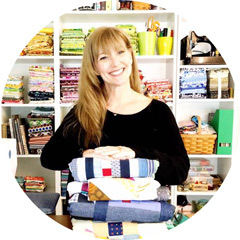 Sara from Sew Sweetness was a small girl with a big dream! As long as I have known her, she has wanted to be a bag designer, this IS her passion and she is AMAZING at designing. She wakes, dreams, breaths and lives patterns. 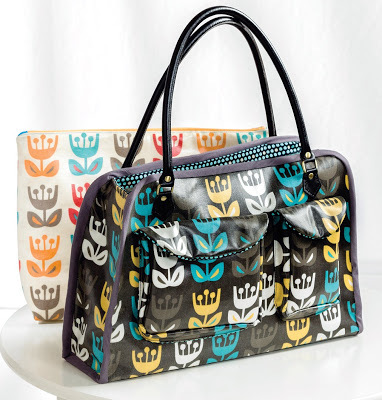 This book is not a thrown together with no attention pattern book...this IS the best DARN bag pattern book available! Here is a small sampling of the bag patterns that are included. All the bags in this book have been tested by regular sewers with AMAZING results! Sara always has testers sew her patterns first to work out all of the small details making certain that every skill level can use her patterns. I can even sew her bags and I am NOT a bag sewer!!!! LOVE this Tula Pink fabric!!!! And I LOVE Sara :o) Isn't she adorable!?!?! Congratulations Sara on a much deserved and fabulous book!!!! I love her patterns, and she's truly so lovely herself!